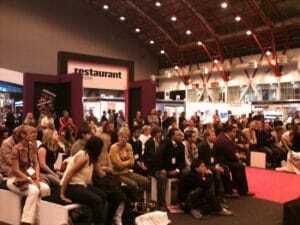 The Restaurant Show takes place at London Olympia from Monday 1st to Wednesday 3rd October 2018. 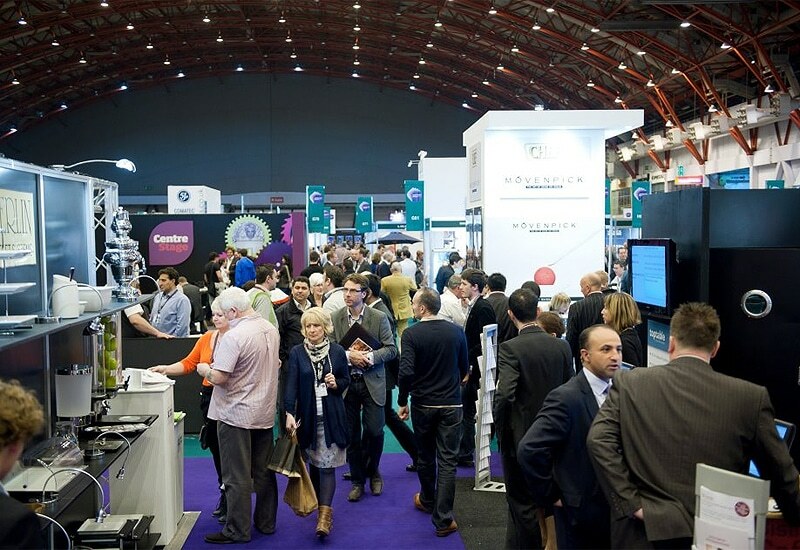 The Restaurant Show will once again include a dedicated area to showcase the very best in the world of catering equipment with ‘Catering Equipment Expo’. This is the third year that our sister company Bunzl Lockhart has hosted this trade show, and bigger than ever with over 60 suppliers, it’s got a new location for 2018 on level 1 of the central hall. This year, reflecting the continuing industry debate around sustainability, Bunzl Catering Supplies joins the Catering Equipment Expo on stand UL39 with the theme of ‘Sustainable Future’. As well as introducing visitors to our commitment to the United Nation Sustainable Development Goals, the stand will feature our popular factsheets on single-use straws, cutlery, cups and sandwich packaging – which give operators in the foodservice sector unbiased advice on the current, best material choices for these products. Hot-off-the-press, and launching at the Bunzl Catering Supplies stand, the Sustainable Future 2018 brochure will be available for visitors to see for the first time. A 56-page document, with an introduction from Lord Deben, Former Secretary of State for the Environment, Chairman of the Climate Change Committee and Chairman of the sustainability consultancy Sancroft International – the brochure outlines our key activities and targets on sustainability under our three pillars: people, customers and suppliers. This year will be the 30th anniversary for The Restaurant Show and it’s an event that Bunzl Lockhart is proud to support. More than ever, this show is set to be a real celebration of the hospitality industry, with some of the biggest names, exciting competitions and insightful live sessions on The Stage. Visitors will also be able to see the dedicated bar and pub area, in partnership with Morning Advertiser, which is aimed at those owning, managing and working in bars and pubs across the UK. 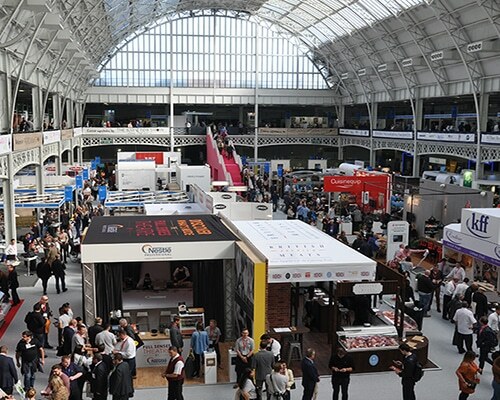 With Catering Equipment Expo, we aim to showcase the latest trends in food and drink from around the world and will be on hand to offer expert advice on table top, back-of-house and heavy equipment. 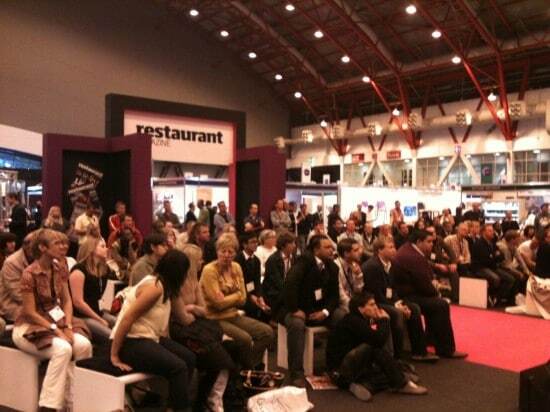 You will also be able to watch technical demonstrations and cost-saving seminars from some of hospitality’s leading brands. 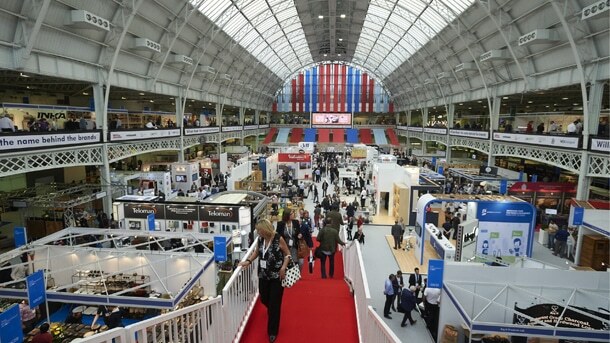 Each year, visitors to the show benefit from being the first to hear about product launches whilst enjoying incredible show-only deals and special offers. Register now! Bunzl Lockhart is also supporting the competition theatre and The Stage with Chefmaster Induction Hobs as well as a selection of Prepara Kitchen Equipment. Taking place in the competition theatre is the National Chef of the Year live final where the competitors will battle it out to receive the biggest title in the culinary profession here in the UK. It’s nail-biting to watch but as headline sponsor of the competition it’s an event we love to be part of year on year. Mark out Tuesday 2nd October in your diary and immerse yourself in the competition viewing area to see culinary skills of the highest level. Make sure you are following @BunzlCatering so you don’t miss out on the latest news and updates. Registration for The Restaurant Show will give you a visitor badge that allows access to the whole show including Catering Equipment Expo. It only takes a few minutes to create your pass, but you can use this for the full three days. Make sure you put the dates in your diary and we look forward to seeing you there in October. Register now. Find Bunzl Catering Supplies at stand UL39!